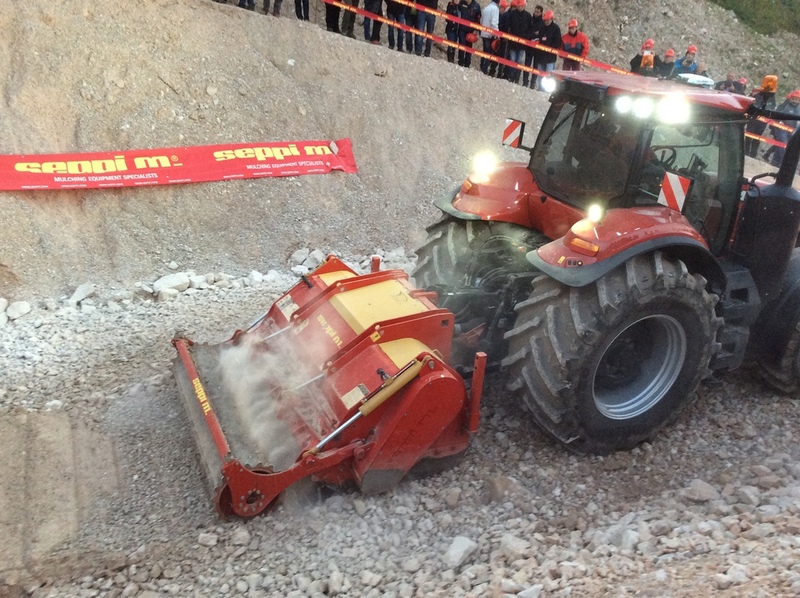 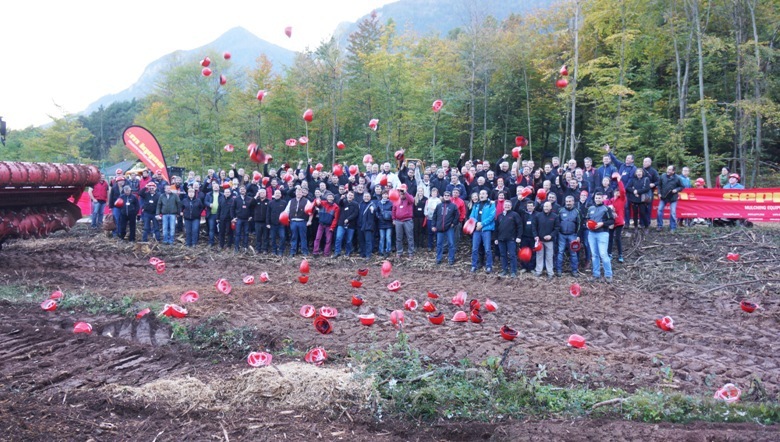 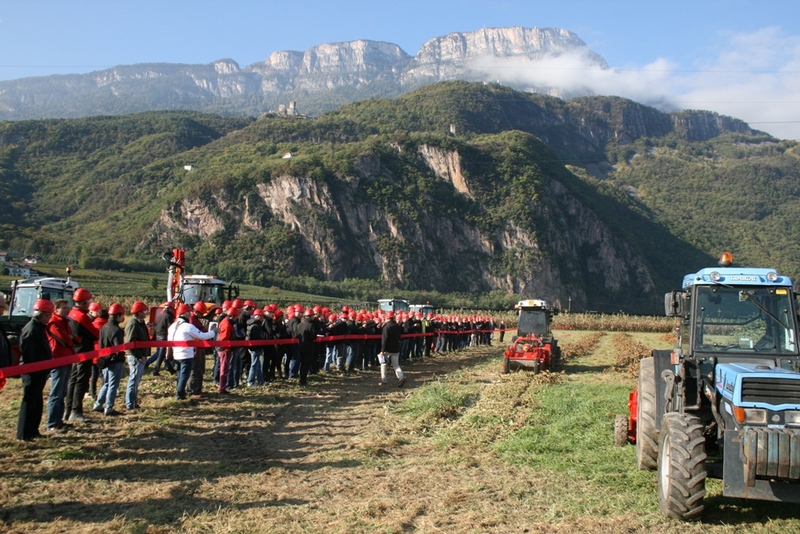 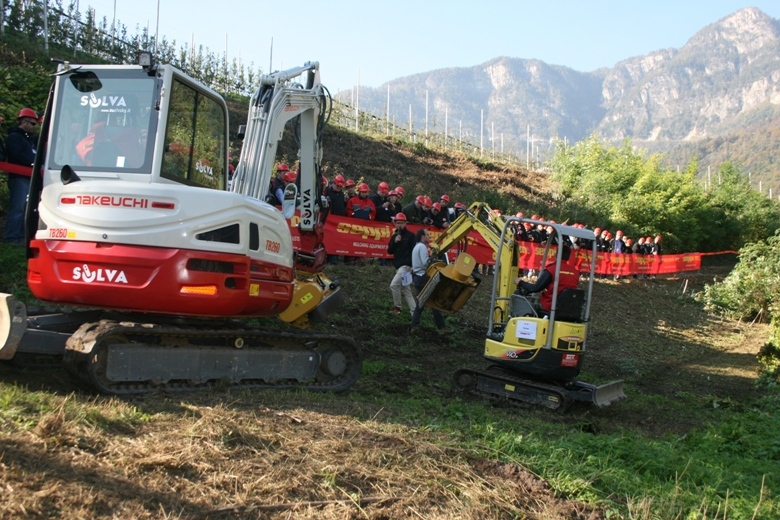 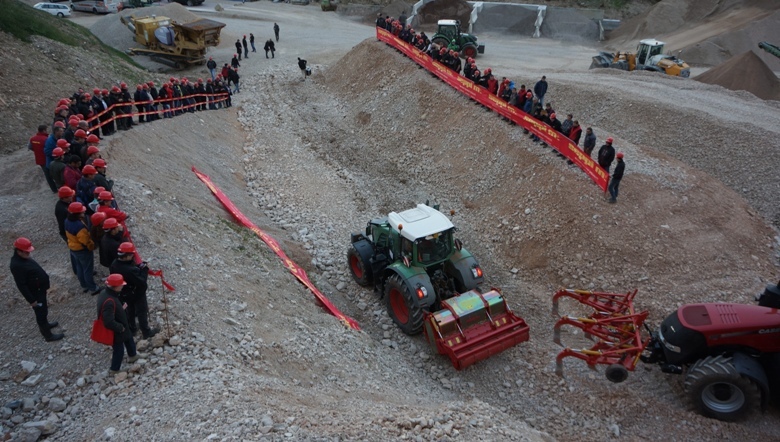 ﻿In 2014 SEPPI M. celebrated their 75th Anniversary, they marked the special occasion with a demonstration/celebration event held at its factory in Caldaro in Northern Italy. 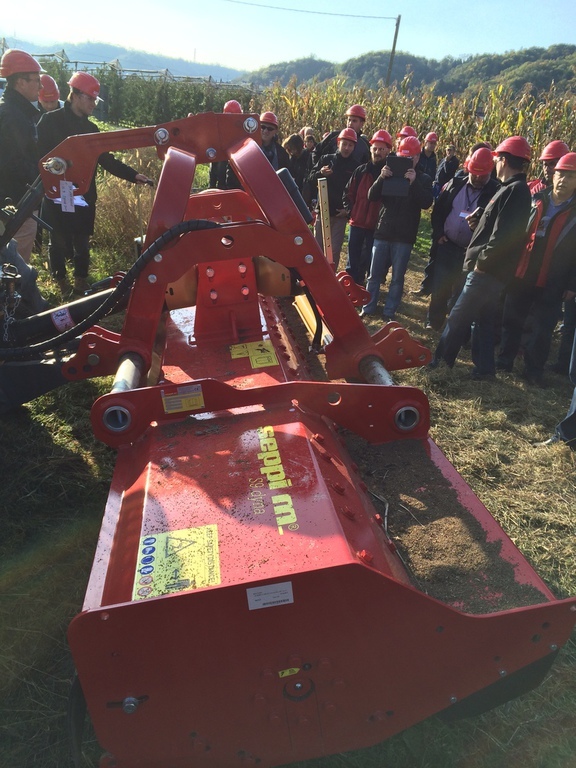 More than 150 dealers and distributors from all around the world attended. 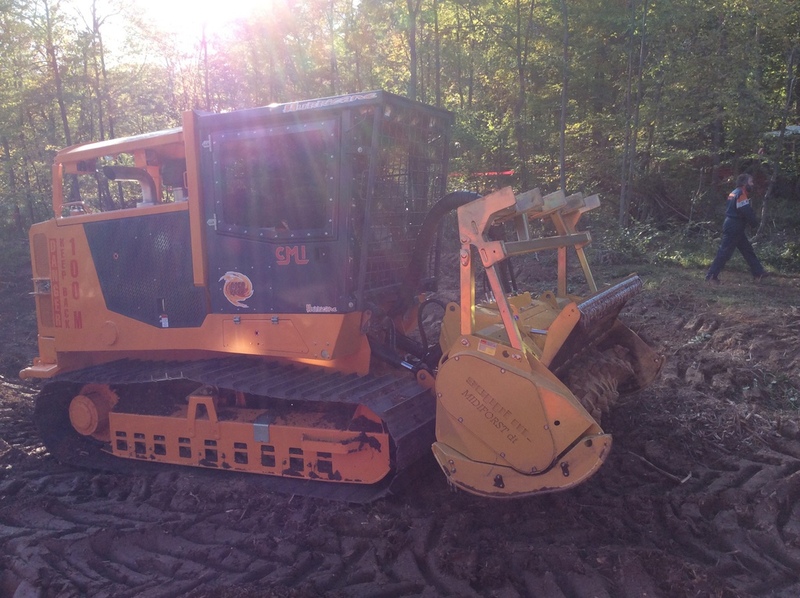 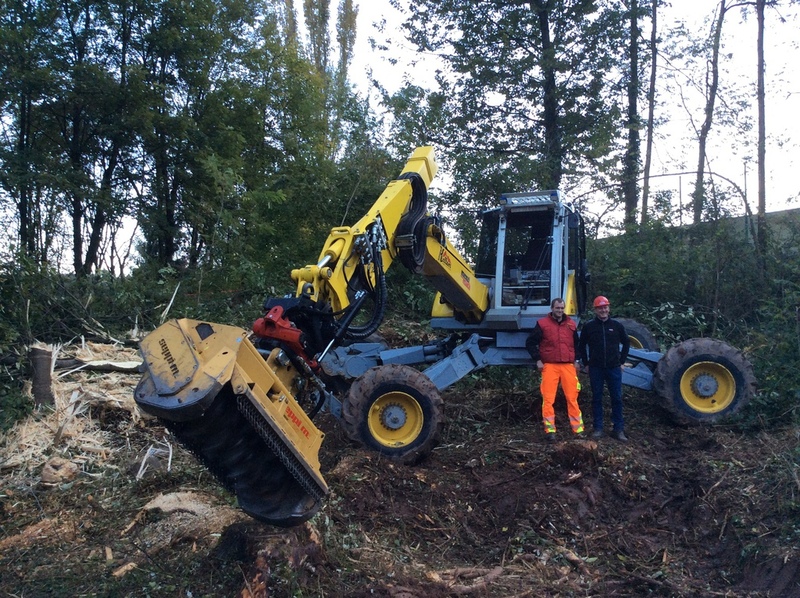 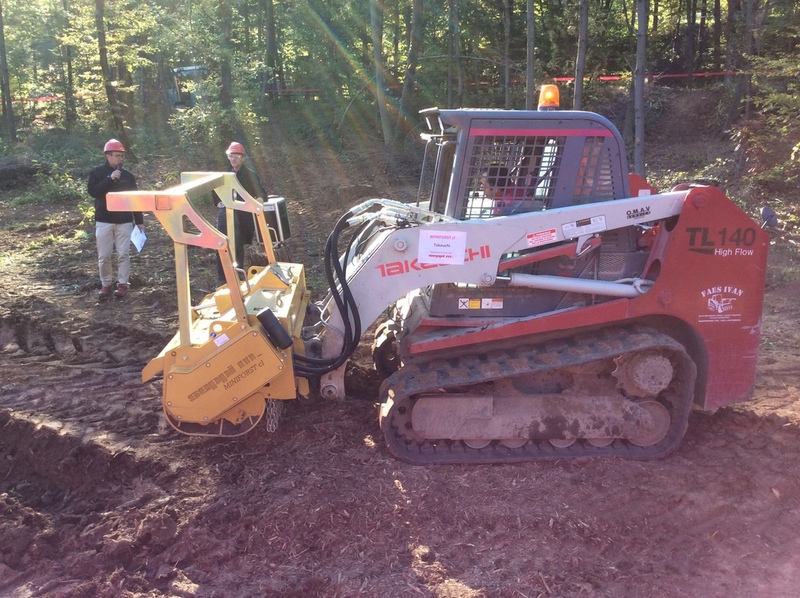 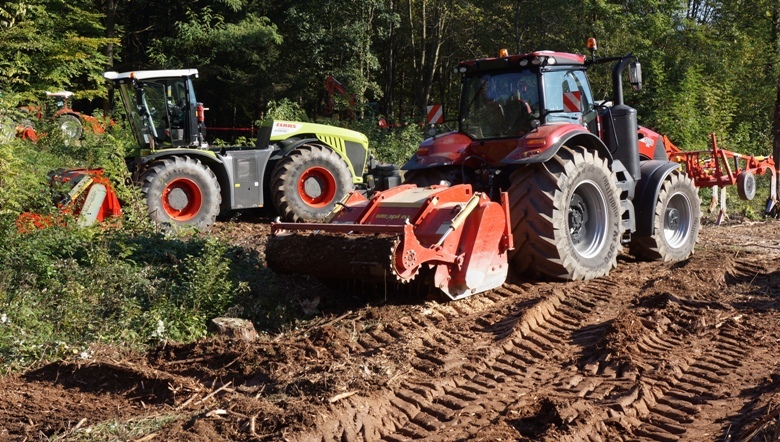 The two day event saw more than 30 machines being put through there paces, including several new machines set for release in 2015.